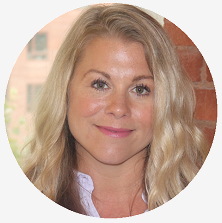 Karen is responsible for advancing the IHAF community by growing our national base of members, developing sponsorship strategies and sales plans, and cultivating revenue streams. She comes to IHAF with a background in agency account management, having graduated from The Ohio State University. Karen spends her free time enjoying sports, travel and the great outdoors.